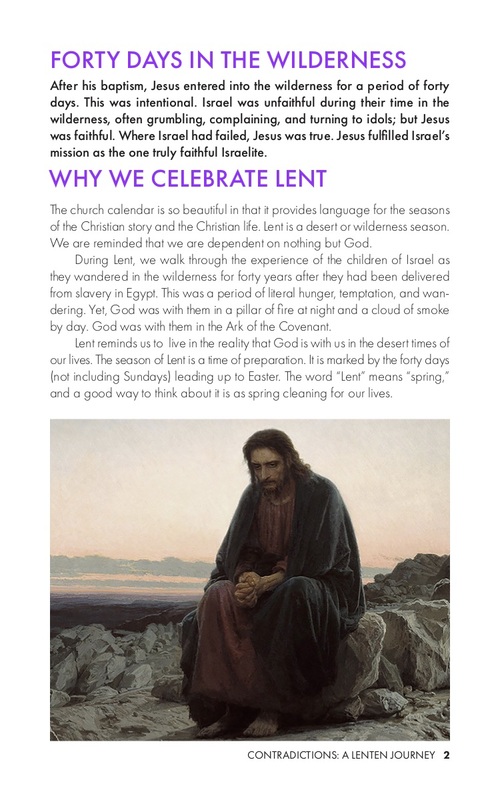 You can download a PDF of our 2018 Lent guide here. We've also make a playlist for you to listen to during the Lent season on Spotify. Listen below, or follow the playlist! Posted on February 14, 2018 by Sacrament Church.